An independent human rights activist, Matthew has collaborated with various organisations internationally to advance legislation and protect the rights of children and adult survivors of sexual assault. He is also the International Ambassador for Scotland’s Moira Anderson Foundation. 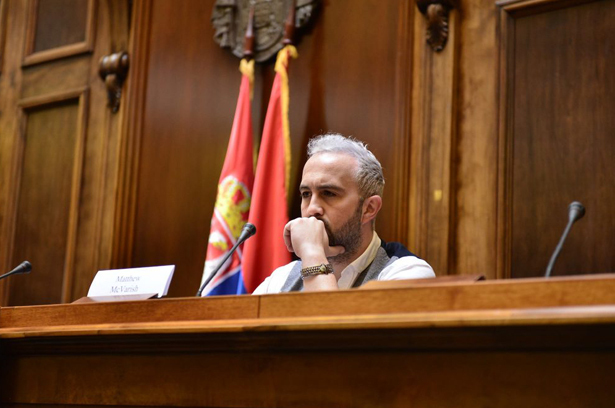 Matthew spoke at the Parliament in Belgrade to mark the country’s historic first-ever National Assembly on child sexual abuse, calling for more services for the male survivors of Serbia. 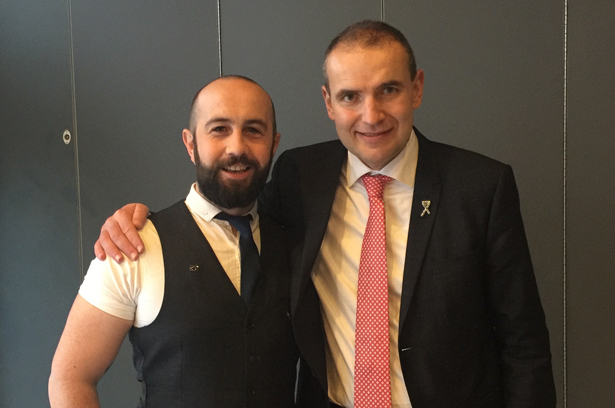 Pictured here with Guðni Jóhannesson, President of Iceland, Matthew visited Reykjavik’s innovative child-friendly justice facility, Barnahus, then met with First Minister, Nicola Sturgeon, to encourage Scotland to adopt the system. 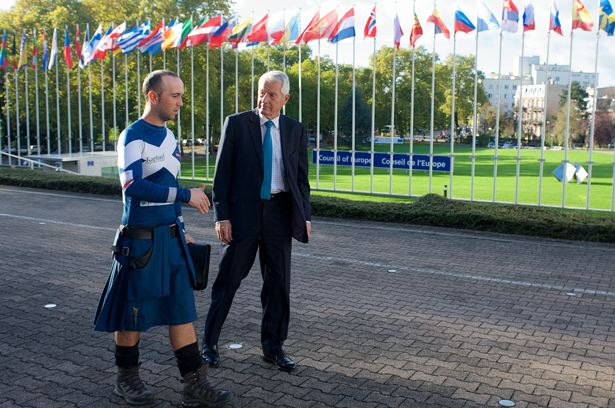 Matthew then presented to the Scottish Government and discussions are now in progress. Matthew chaired the United Nations cross-regional discussion of child sexual violence within the circle of trust, with delegates from Africa, South America, Europe and Asia. 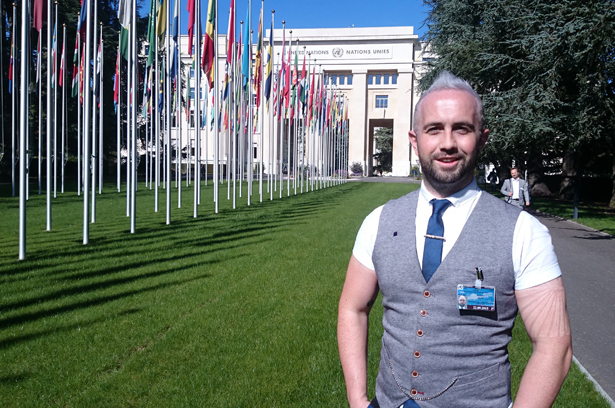 Matthew addressed the Council of Europe, demanding an amendment to the Lanzarote Convention, encouraging the abolition of any Statute of Limitations on reporting child sexual abuse across all 47 nations of Europe. 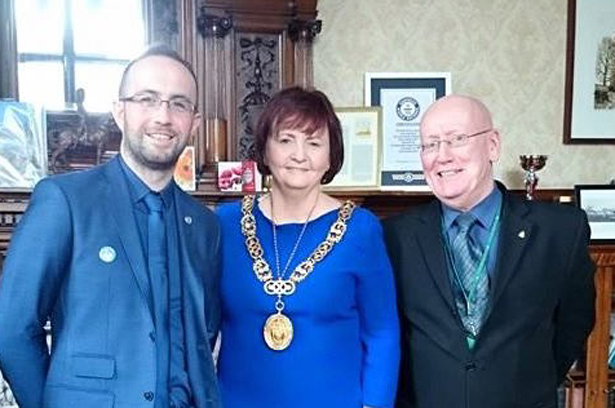 Matthew encouraged Glasgow City Council to unanimously pass a motion supporting the Council of Europe’s ‘One in Five’ Campaign to stop sexual violence against children and welcome the establishment of a multi-agency Child Sexual Exploitation Working Group to take forward a citywide action plan. 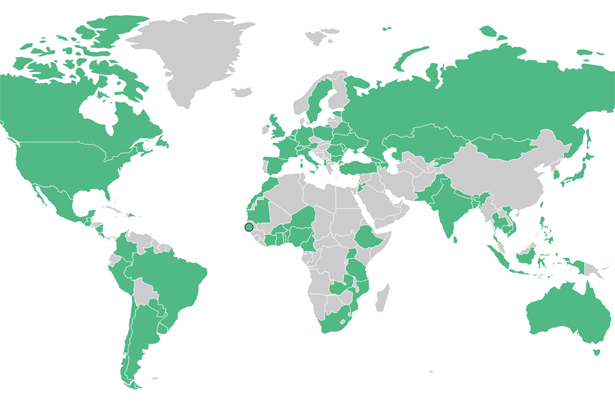 Matthew chaired the first historic Global Forum for adult survivors, for ECPAT international, most influential non-governmental organisation tackling of childhood sexual exploitation and abuse, in the world, with projects in over 90 countries.